Karaoke. One of your typical favourite Malaysian past times where people pay to sing to a screen filled with lyrics. Of course this is all worth it because one, you sing to a mic. Two, you usually go and goof around with your friends (even if you can’t sing). Going to karaoke sessions, you will realize there’s always these type of people in your group (or maybe even yourself). Now I don’t mean screamo screamers, but people who pick out rock songs they can shout to. Paramore, Evanescence, 30 Seconds to Mars, Fall Out Boy, those sort. We then of course, have the emo. The one in the group who always pick the heart-broken love song to sing to. Not sure whether they just love it or singing out their emotions. Instead of singing your usual tune, there are some who loves singing a third note higher to harmonize. If you’re one of them, just be sure you can pull it off and not ruin the song please? Hands up if you know someone who reluctantly passes the mic to another friend. The mic hogger is the one who thinks they own the mic and will not let them go until they were being asked to. 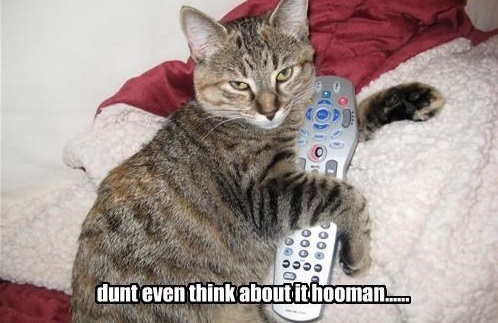 If you think having a mic hogger is bad enough, the remote freak can be just as bad. They are the ones who hold on to the remote so they can pick out A BUNCH of their songs before passing it to the next person. Expect at least 30 minutes of their songs to play before it gets to your song. Nope, not the one fixed to your ceiling but those who love a certain artist so much that they pick 10 out of the 12 songs they have on the list. 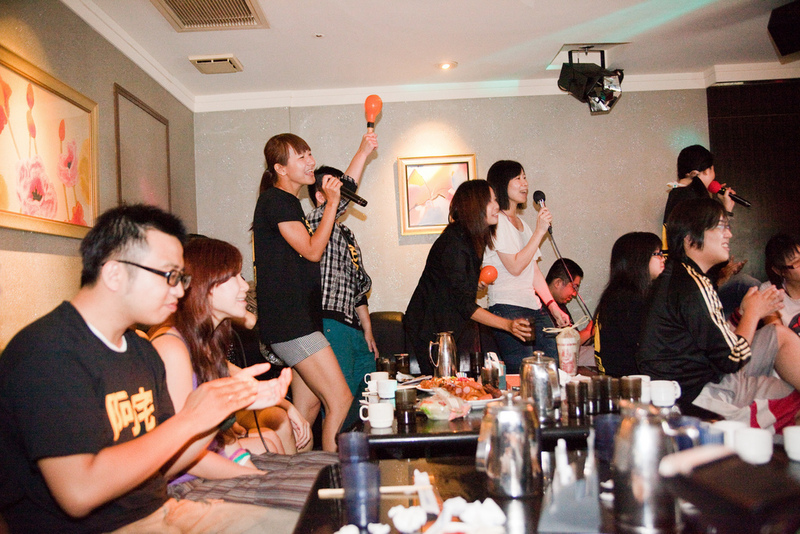 Karaoke sessions teach you to share and are supposedly fun. However, there are those who always finds it a competition and try to out-sing the other singer. These are the people who tag along because they want to enjoy the company. They’d spend to enter but would barely even touch the mic. Ba-dum dum, ba-dum dum. These singers are the ones who sing the unimportant parts. Everything from the intro, guitar riffs, non-vocal EDM music, background bass, you name it! There are lyrics with colours filled in for a reason; to guide you through the music! These are the type of people who sings either to fast or slow, basically not following the timing of the song and conveniently ruining it. We love dancers because they are the one who liven up the session. The song of choice are usually more upbeat songs they can dance to. Far East Movement, Cobra Starship, any EDM song etc. We then have the one who puts your singing to shame. The one who nails every note and could probably become a real artist. (Don’t go singing with these people, they only make your self-esteem go down). Haha kidding, we love you! #butnoseriously. Anddddd with every session, there will be the one who can’t sing in tune to save their life. Whether you sing pretty darn good or really bad, we don’t care. Karaoke sessions are best when you just sing your heart out even though it sounds like a dying whale.